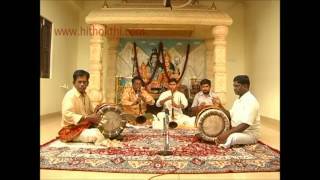 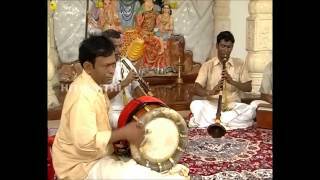 In Indian Hindu culture, the nadaswaram is considered to be very auspicious, and it is a key musical instrument played in almost all Hindu weddings and temples of the South Indian tradition. It is part of the family of instruments known as mangala vadya. 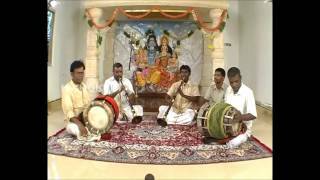 Mangala means "auspicious" and vadya means"instrument".